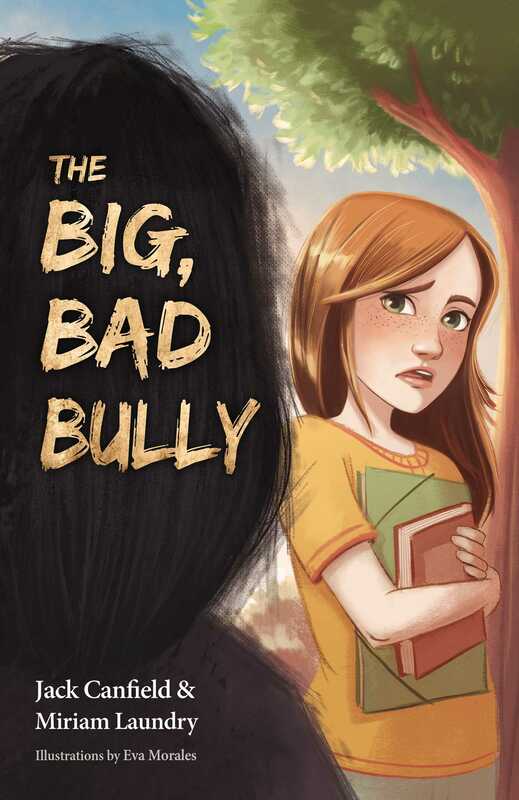 Self-Esteem expert Jack Canfield and noted educational speaker Miriam Laundry reveal that the biggest bully in a child's world is not lurking around the corner but living inside her head. Words have power. The words others say to us can either lift us as high as the clouds, or drop us down like a crashing plane. But what about the words we tell ourselves? What about that constantly running inner voice? In truth, what we say to ourselves impacts us even more than what others say to us. "Pigtails are for babies!" she snarled at me. Her words hurt more than the time I broke my arm. I quickly untied my hair. I wore my hair down for the rest of the school year. That was the first time I met the Big Bad Bully. . . . She called me names like "fatty," "piglet" and "ugly." Things are worse now that I am in the 6th grade. Even when I don't see her, I can always hear the whispers, the giggles, and the growls. So goes the mesmerizing story of a young girl who grows up with a voice that ridicules and demeans her. In the end, we discover that her tormentor is staring back at her every day in the mirror. Featuring stunning artwork, this small yet profound book is a tool for engaging children, young adolescents, parents, and caring adults about the impressions they make on themselves with their thoughts and self-talk. Included are powerful workbook exercises and resources for implementing healthy self-esteem habits that can last a lifetime. Miriam Laundry is a sought-after speaker at schools nationwide. She is the author of I CAN Believe in Myself, I CAN Make a Difference, and I CAN Be Me. On an average year, she visits 100 schools speaking to 50,000 children. She set a Guinness World Record on May 7, 2014 for the largest online book discussion in a 24-hour period. More than 100,000 children and adults participated in this record with the purpose of promoting positive mental health. Her books have also received numerous book awards including a Mom's Choice Award and a Readers Favorite International Award. Miriam was also awarded the 2014 Winspiration Award.